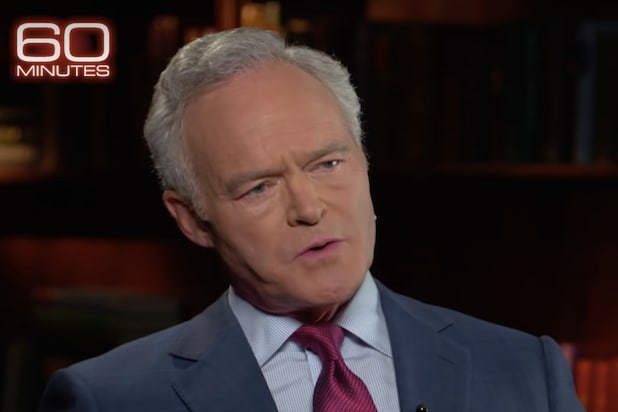 CBS News veteran Scott Pelley has egg on his face this week after falsely claiming on social media that the Egyptian government had issued a warrant for his arrest. The posts to both Twitter and Instagram were swiftly deleted Thursday morning. “The post was made in error, it has been taken down,” a rep for Pelley told TheWrap on Friday. A rep for the Egyptian government did not immediately respond to request for comment, but CBS News was not aware of any outstanding arrest warrant for Pelley as of Friday morning. The story was first reported by NBC News. Though he likely won’t be heading to an Egyptian jail cell, the “60 Minutes” anchor’s interview with el-Sisi did cause a stir, bluntly challenging the strongman to answer charges he is holding thousands of political prisoners. “Do you have a good idea of how many political prisoners you’re holding?” Pelley asked. Pelley pressed, citing Human Rights Watch figures reporting that 60,000 political prisoners were currently being held in Egypt. El-Sisi responded again, without emotion, denying the figure and saying he had no idea where the number was coming from. The exchange appeared pleasant enough, but apparently was too hot for the Egyptians, who made an official request to CBS not to air the footage. 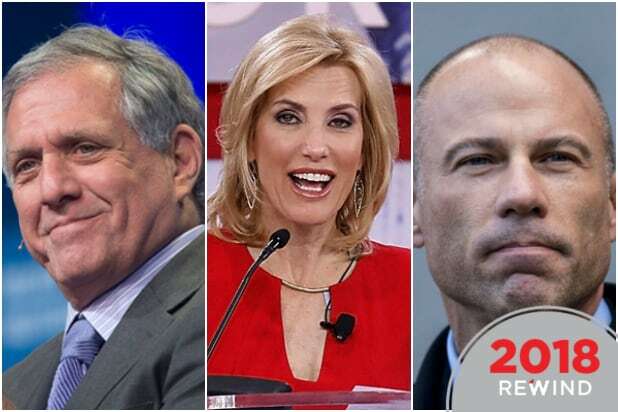 “The ’60 Minutes’ team was contacted by the Egyptian Ambassador shortly after and told the interview could not be aired. The interview will be broadcast on ’60 Minutes,’ Sunday, January 6 at 7:00 p.m. ET/PT on CBS,” they revealed, in a post teasing the interview, which did go on to air as scheduled.